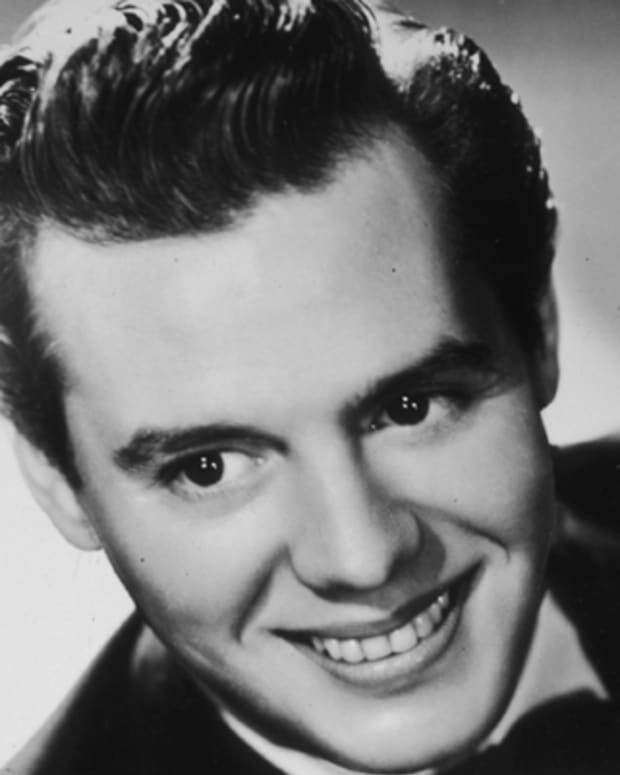 Desi Arnaz was a Cuban-born actor and musician who is remembered for his marriage to Lucille Ball and their TV show, I Love Lucy. 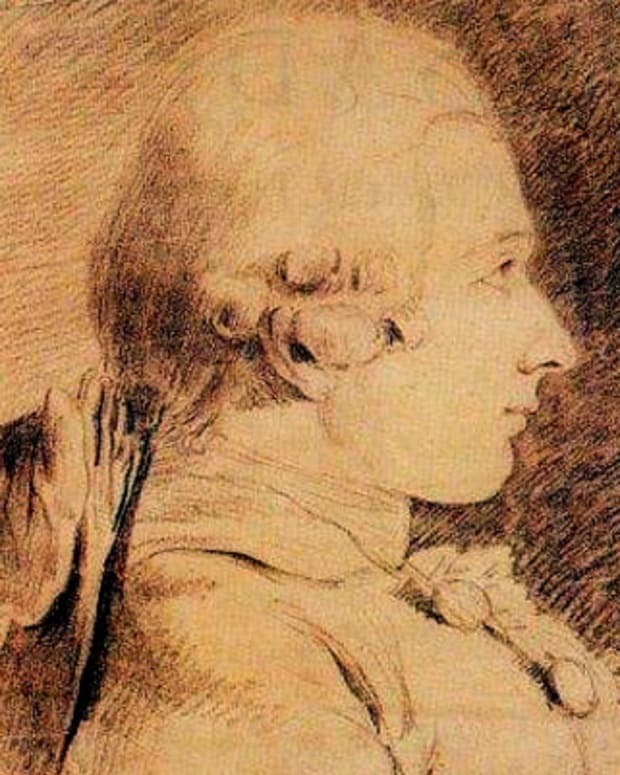 Marquis de Sade was a French aristocrat and philosopher who became notorious for acts of sexual cruelty in his writings as well as in his own life. 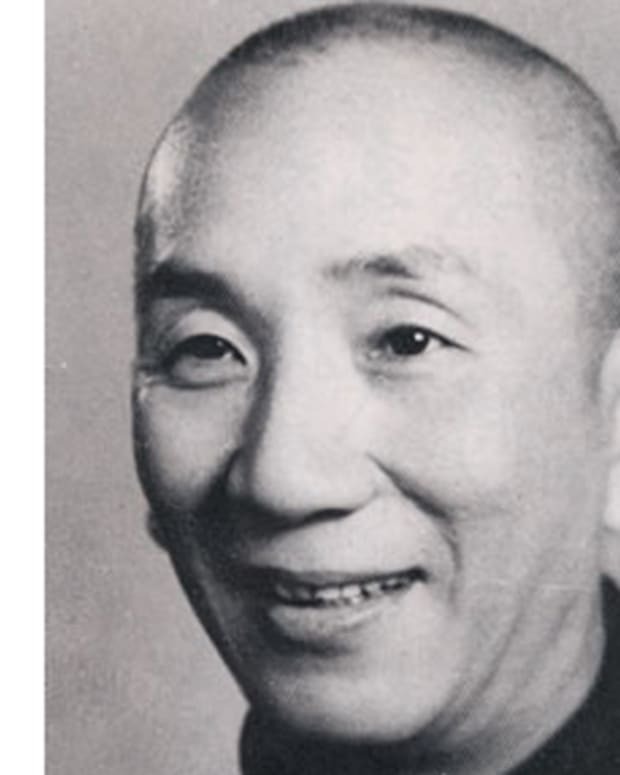 Yip Man, or Ip Man, is a martial arts master best known for teaching the Wing Chun form. Kung Fu master and icon Bruce Lee was one of his students. 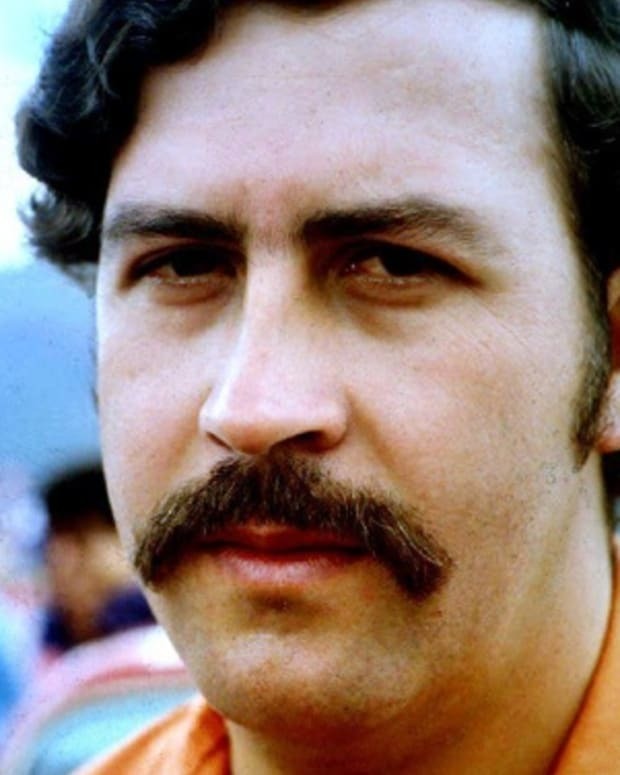 Colombian drug lord Pablo Escobar's ambition and ruthlessness made him one of the wealthiest, most powerful and most violent criminals of all time. 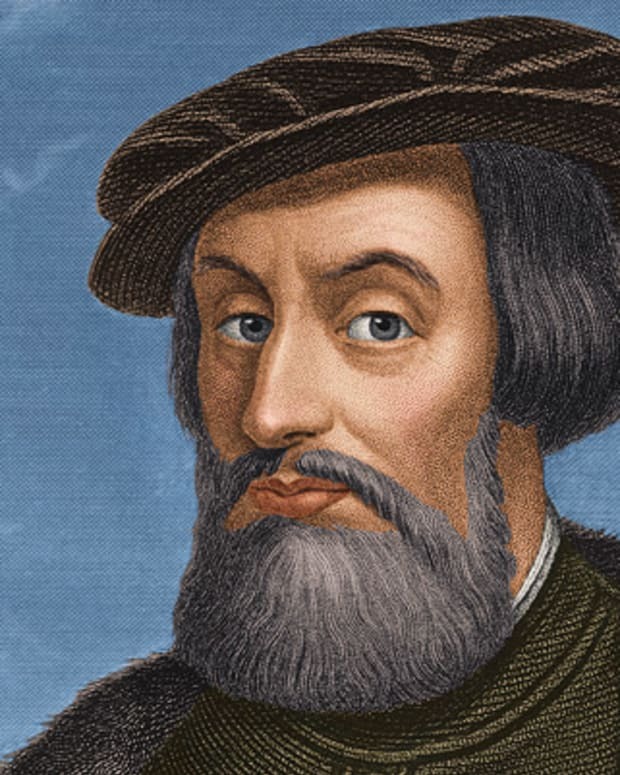 Hernán Cortés, marqués del Valle de Oaxaca, was a Spanish conquistador who overthrew the Aztec empire and won Mexico for the crown of Spain. 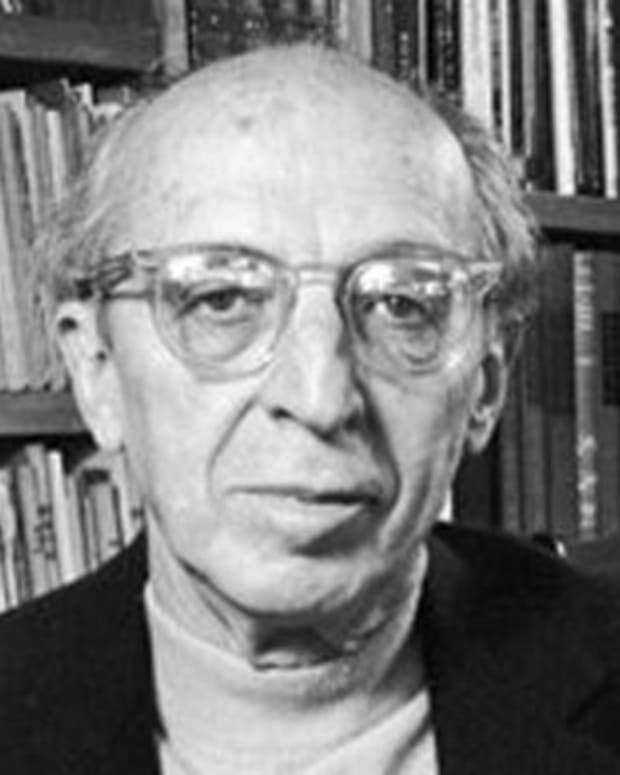 For nearly four decades, American composer Aaron Copland achieved a distinctive musical characterization of American themes in an expressive modern style. 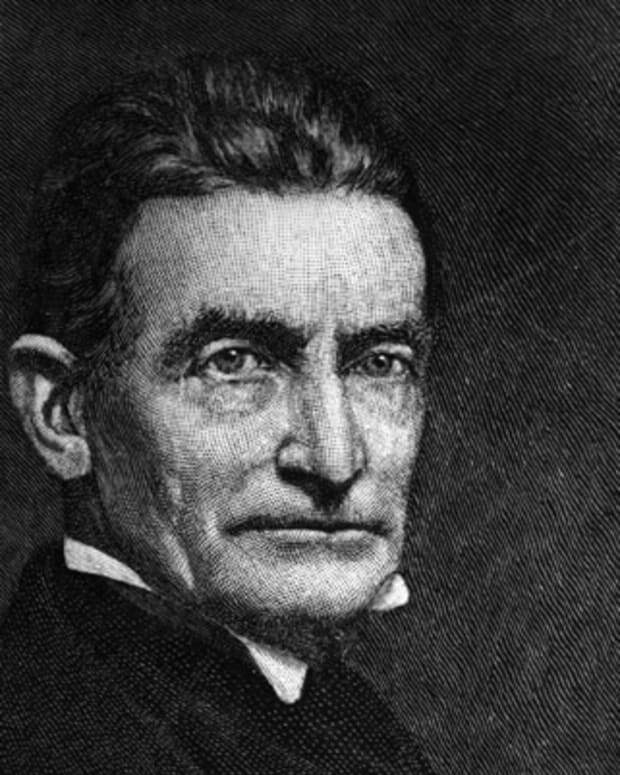 He is known for works like Appalachian Spring and Fanfare for the Common Man, among many others. 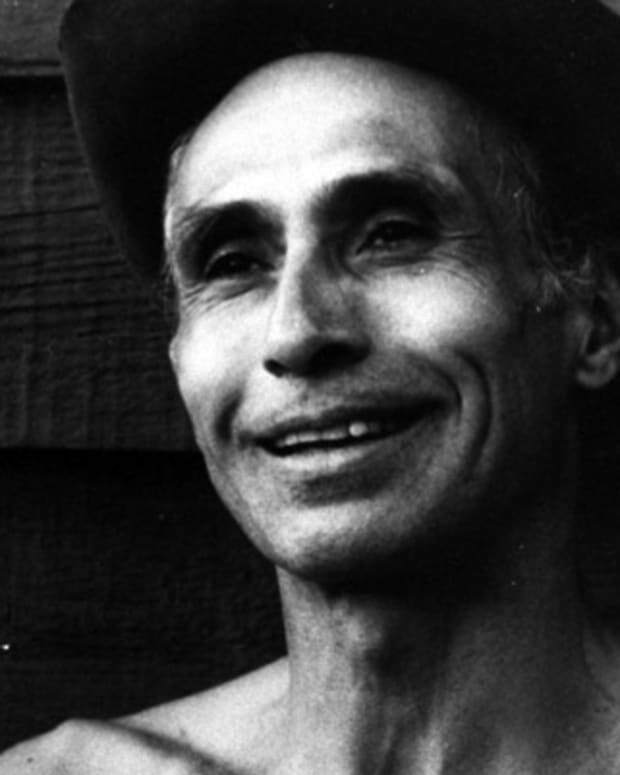 Mexican-born dancer and choreographer José Limón is recognized as an important figure in the American modern dance movement of the 1930s-1960s.